Kajol Ali is one of the south east’s finest Asian bridal hair and makeup artists and our MUA of choice for this issue’s cover. She’s has been beautifying brides-to-be across the country and abroad for more than ten years, settling their nerves as well as styling their look to perfection, ensuring they’re ready to face the best day of their lives. With two models with beautiful Asian skin to transform, Kajol chose neutral colour palettes for that timeless, pared back look that’s set to be one of SS16’s biggest trends. From traditional stitch work to embellishments on fabrics such as silk, cotton or linen, anything and everything is possible at Zarkan of London. 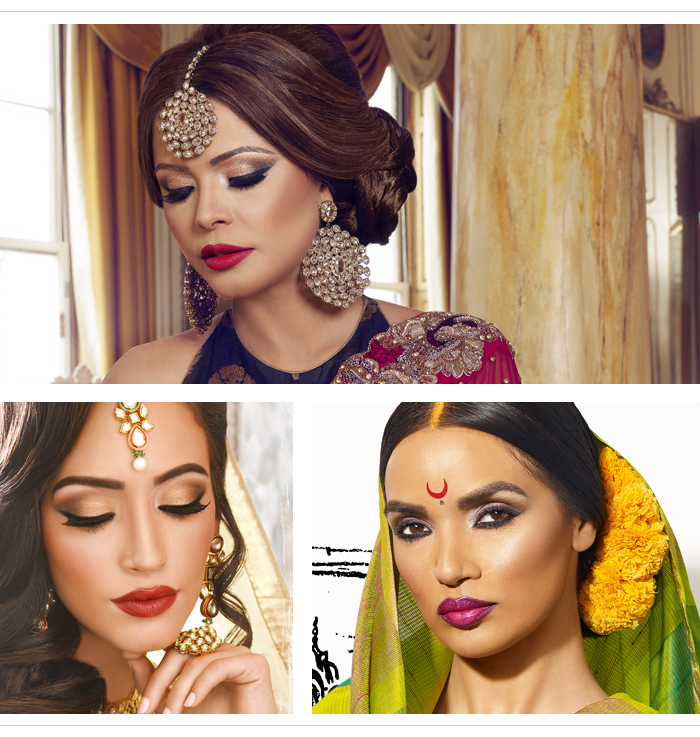 The luxury fashion brand has a two-storey boutique in the East Shopping Centre, specialising solely in Asian bridalwear including lehengas, bejewelled gowns and intricately decorated jackets. 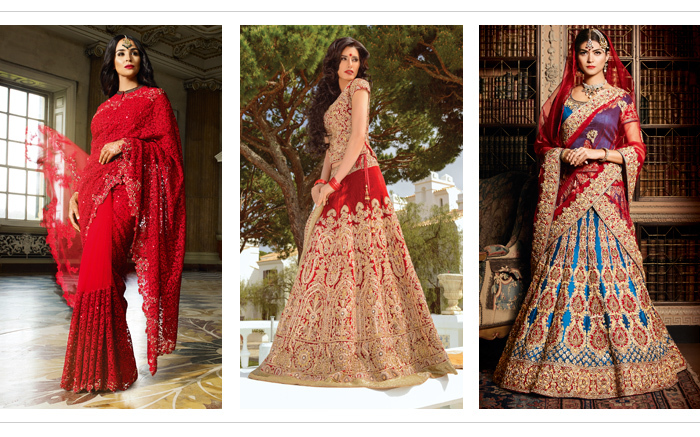 With a stunning range of bespoke bridal sarees, we chose two from the brand’s huge collection; a beautiful red and gold silk saree as well as a gold and cream design. He’s the photographer that’s worked with every Asian legend you (and your entire family) know. From movie aristocracy such as Amitabh Bachchan to cricket hero Sachin Tendulkar, Avinash Gowariker is the artist behind the lens creating iconic images the world over and with this issue’s front cover, he adds Khush?Wedding to the list. Gowariker began his incredible career assisting his director brother Ashutosh, whose films include Lagaan and Jodhaa Akbar, before befriending actors Aamir Khan and Salman Khan who offered unconditional support and helped the young photographer secure his status as a celebrity snapper. 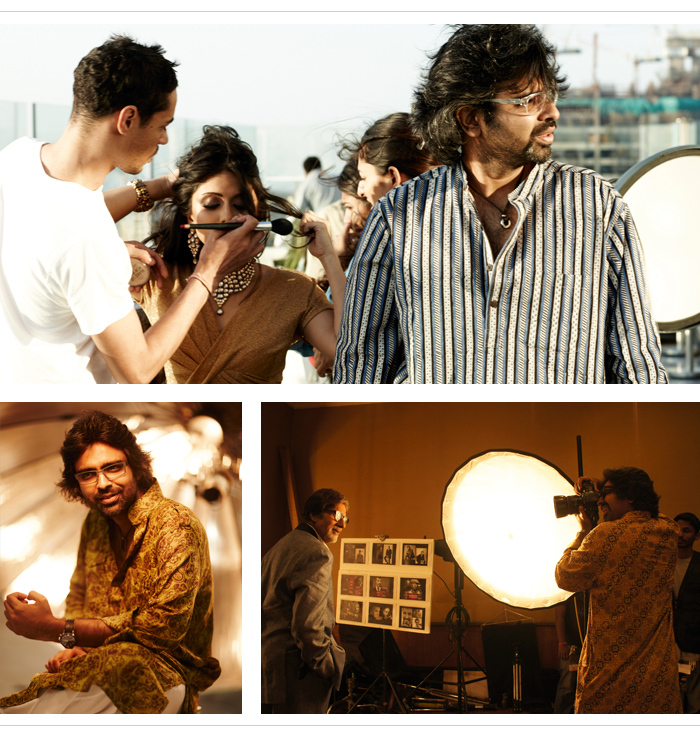 Bollywood’s biggest and best celebrity photographer left the stars of the silver screen and flew to London from his home in Mumbai to make our summer cover as illustrious as his regular subjects. Established for more than 30 years, Kalpana is a family-run boutique specialising in bridal and special occasionwear. The fashion retail store, based in Wembley north west London, showcases a sophisticated edit of luxury bridal and party outfits. 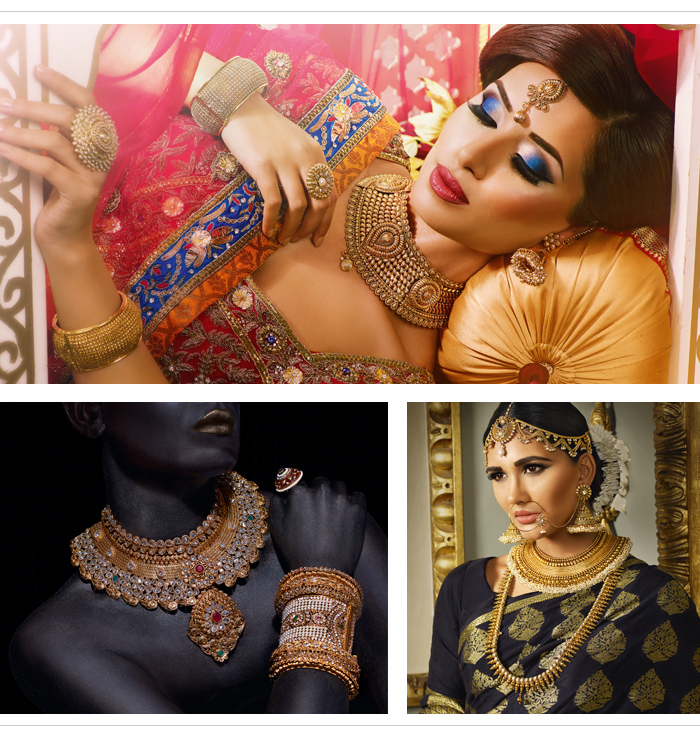 The brand specialises in jewellery, shoes, handbags and clutches and saris, all hand-selected by the team to ensure every item is of the highest quality. Kalpana prides itself on providing total customer satisfaction.